Over 35% of girls and 17% of boys experience sexual violence, 59% of girls and 68% of boys experience physical violence in Uganda according to the report launched on August 9, 2018 by of the Republic of Uganda under the Ministry of Gender, Labour and social development. 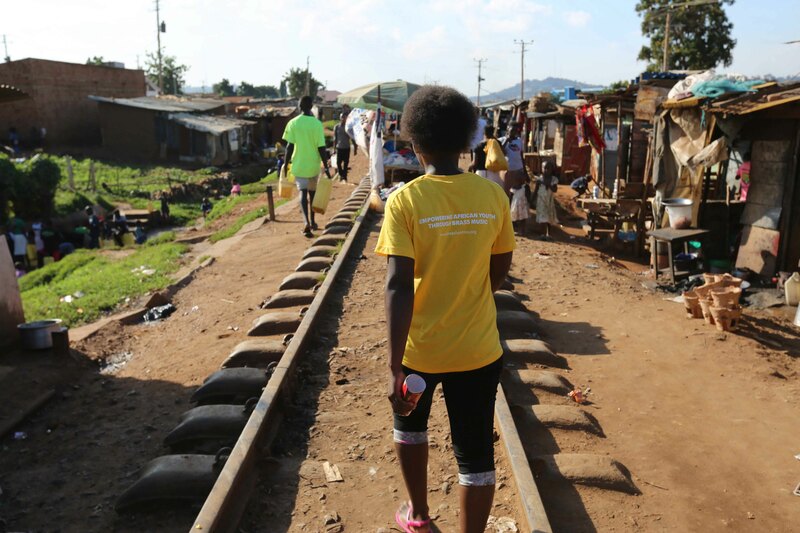 At Brass for Africa we believe child protection is fundamental and we aim to help create a safer world for children. We were honoured that the Kampiringisa Brass Band from our programmes at the National Rehabilitation Centre was given the opportunity to grace this important function. The band opened and closed the day with the national anthems and performed for the guests including Her Excellency the Ambassador of US mission in Uganda, The Irish Aid representative, UNICEF envoy in Uganda, the Minister of Gender, Labour and Social development and other state ministers and VIPs from across the globe. 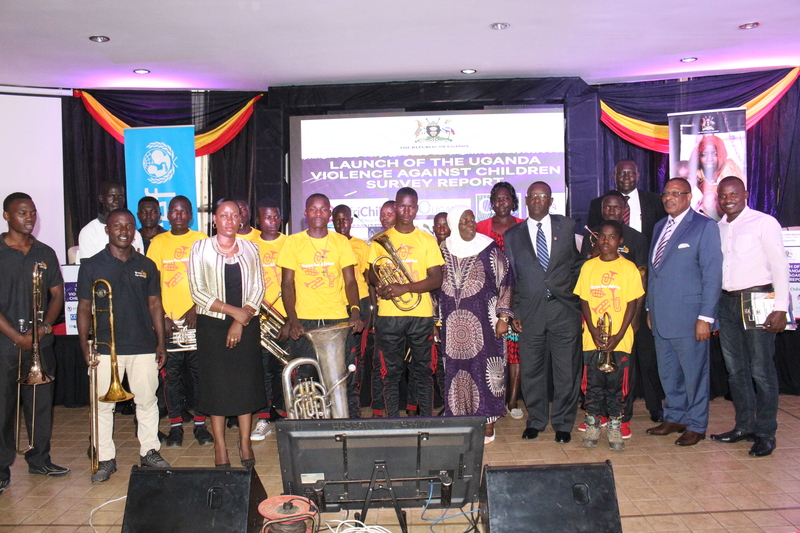 The young musicians sent out a message clearly to the world that they deserve a chance to live in a safe world – free from violence.